Welcome to Downtown Yoga Memphis. We are a community where our students come to acquire balance and strength, to maintain wellness, and to find peace in their mind. Our mission is to connect with everyone who enters our community and to let them know they are valued. Our teachers are dedicated to the core values of leading by example, educating others, and inspiring our students. 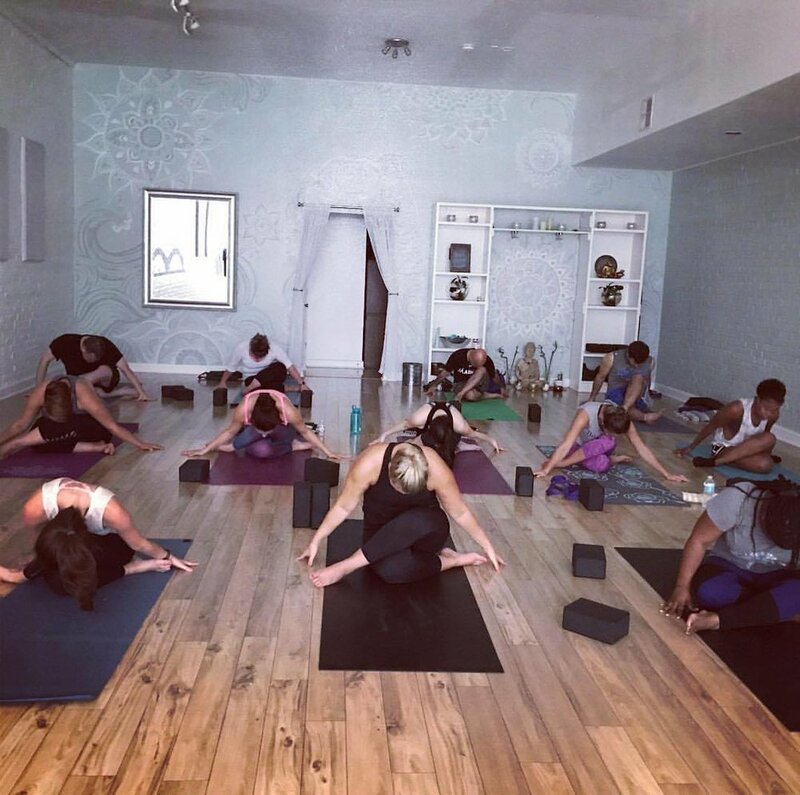 If this sounds like the yoga community for you, we look forward to practicing with you! If you're new to yoga, or it's been a while since you practiced, drop in for a class. (Learn about our Beginners Series)! For voting us the “Best Yoga Studio” in the Commercial Appeal’s Memphis Most awards! "I like the feel of the place. The teachers are very knowledgeable of different ways to do poses when it is hard to get your body to them."